VTV.vn - This is the first time a Vietnamese team has won the ABU Robocon championship at home after three times hosting the tournament and seven times winning the robot making competition. The ABU Robocon 2018 final match was a dramatic one as the teams Vietnam 2 and China competed neck to neck. At the decisive moment, the Chinese team’s throwing missed the target twice while the Vietnamese team was accurate in its actions to score. The Vietnam 2 team won the match and the championship. 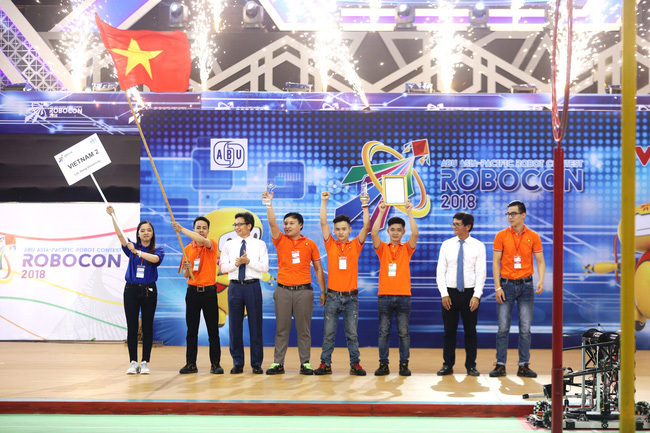 This is the first time a Vietnamese team has won the ABU Robocon championship at home after three times hosting the tournament and seven times winning the robot making competition. 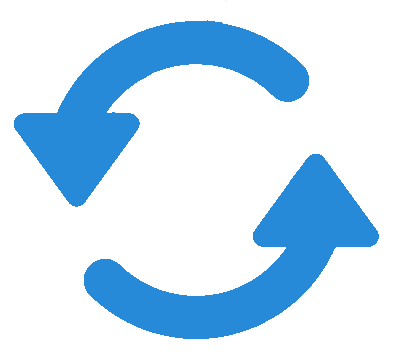 The theme of Robocon 2018 is based on a popular folk game called Shuttlecock throwing. In addition to highlighting the traditional folk culture of Vietnam, the game theme also posed a technically challenging task for the students. Vietnam sent two teams to ABU Robocon 2018 which are LH - ATM (Vietnam 1) and LH - GALAXY (Vietnam 2), both from Lac Hong University.